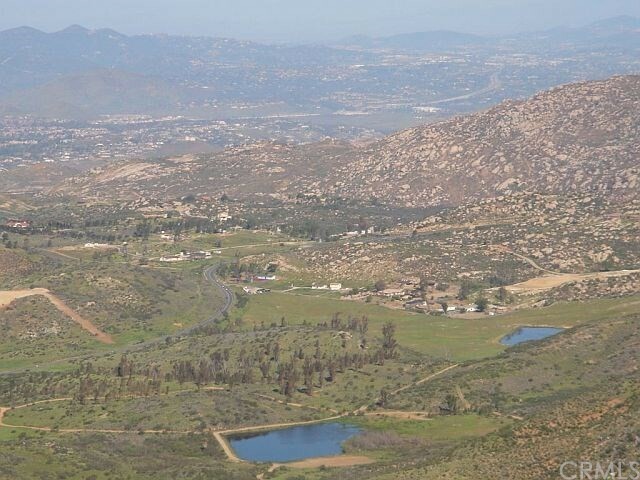 All Poway homes currently listed for sale in Poway as of 04/19/2019 are shown below. You can change the search criteria at any time by pressing the 'Change Search' button below. 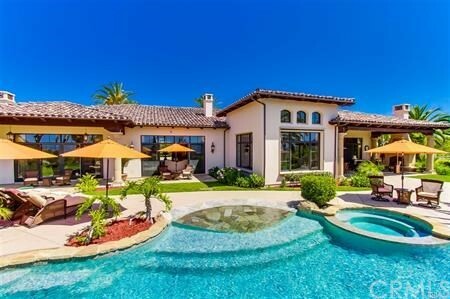 "Privately gated single level estate with PANORAMIC VIEWS in The Heritage on a culdesac.Casual elegance & spacious rooms provide the utmost PRIVACY for indoor/outdoor living & entertaining. Abundant natural light & built by Greg Agee designed for the Southern California climate. Play tennis on your own court then relax at the vanishing edge resort style pool w/ 2 water slides, waterfall & spa. 1100 sq ft loggia, executive office, private home theater, game room, sauna plus a bonus room near childrens wing. Neighborhoods: Heritage Estates Complex Features: , Equipment: Garage Door Opener,Pool/Spa/Equipment, Range/Oven, Vacuum/Central Other Fees: 0 Sewer: Sewer Connected Topography: LL,GSL"
"Unique breathtaking architecture throughout this magnificent French Chateau in the enclave of Huntington Gate. This impressive estate home is situated on a usable 1 acre and features a formal pool and spa, pool bath with shower, sport court, BBQ, and pergolas for al fresco dining. Gourmet kitchen, luxurious master suite that occupies a separate wing of the home, travertine and walnut flooring, a multitude of French doors and elegant chandeliers. 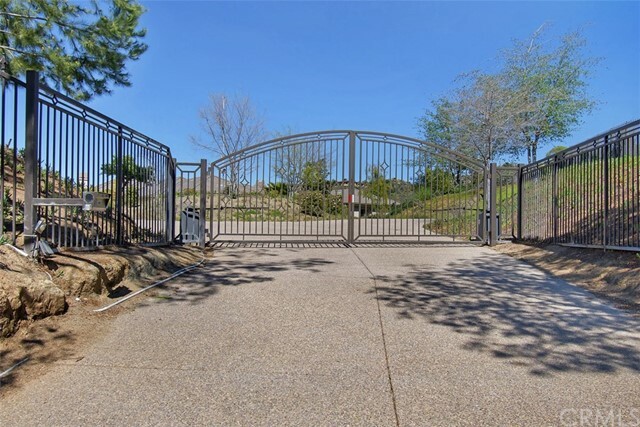 Neighborhoods: Huntington Gate Equipment: Garage Door Opener,Pool/Spa/Equipment, Vacuum/Central Other Fees: 0 Sewer: Sewer Connected Topography: LL"
"Very private, single level custom home in Lomas Verdes Estates w/panoramic views! Highly upgraded & updated throughout. Features include walnut & pecan flooring, arched doorways, bull-nosed corners, custom window coverings, & custom paint. Enjoy beautiful views from the Chef's Kitchen w/cherry wood cabinets, granite counters, limestone backsplash, 5 burner gas stove, Sub-Zero fridge, double oven, and prep sink.The kitchen opens up to a breakfast alcove & the family room w/a stacked flagstone fireplace. Neighborhoods: Lomas Verdes Estates Architectural Style: Custom Built View: Custom Built Equipment: Pool/Spa/Equipment, Vacuum/Central Other Fees: 0 Sewer: Sewer Connected Topography: GSL"